You cannot underestimate the importance of reading aloud to your children as a part of the process of teaching reading strategies. Not only do you enjoy family time of cuddling up on the couch, touch, family togetherness, shared experiences and excellent discussion time, you are also presenting the model of why reading is so much fun! 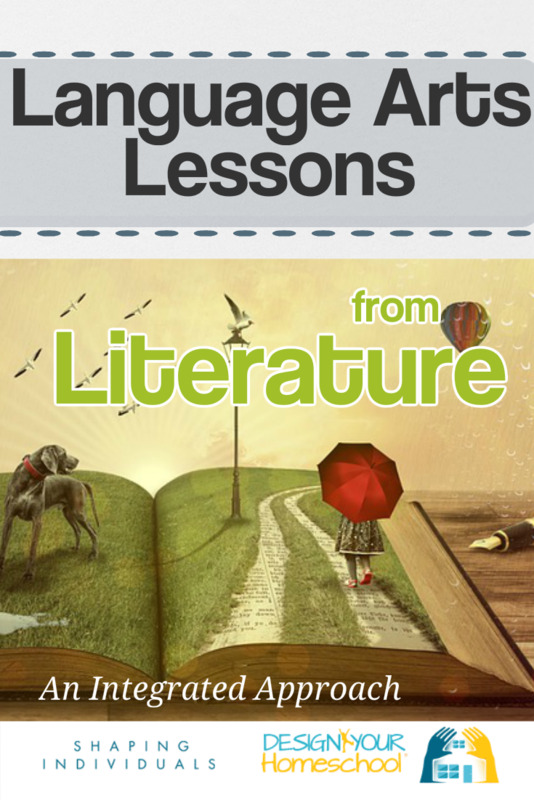 Choose excellent literature (check out my list of classic literature for homeschool families to read aloud): Bible stories, fun stories, biographies, historical fiction, fantasy, poetry and also non-fiction. Remember all children have different tastes so read from a range of books. Reading is quite a mysterious process. Can you remember when you first learned to read? 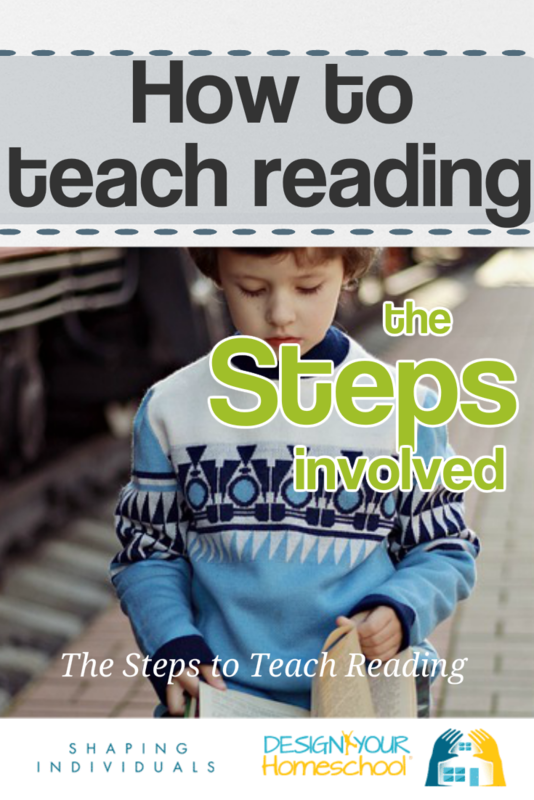 Exactly how a child moves from being a non-reader to a reader is not fully understood. However, we do believe that each child has the God-given inate ability to learn and use language and we can help this process by teaching reading strategies and giving them learning tools. 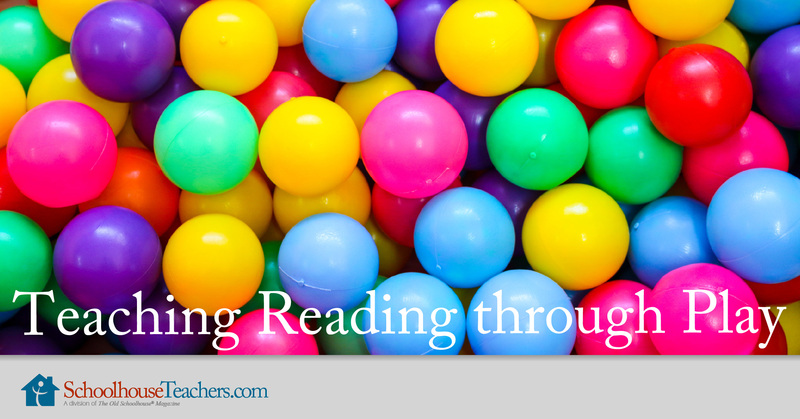 The best thing you can do as a homeschooling parent it to model reading. ead aloud, read by yourself. Let your children see that you love reading too! 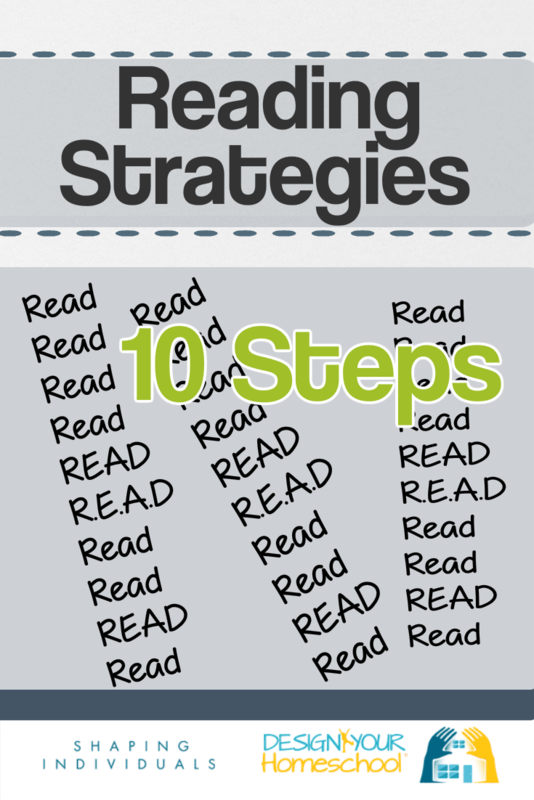 ﻿ If you force a child to begin to read when they are not ready and memorize dozens of phonics rules when they just do not understand the squiggles on the page, reading will become a tedious and frustrating effort. So - don't push them to learn to read - rather enjoy reading together and share great stories. You will see when they are ready to read - they will want to follow the words you're reading; they will start to recognize words and shapes; they will ask what signs say; some may want to write their own name etc. 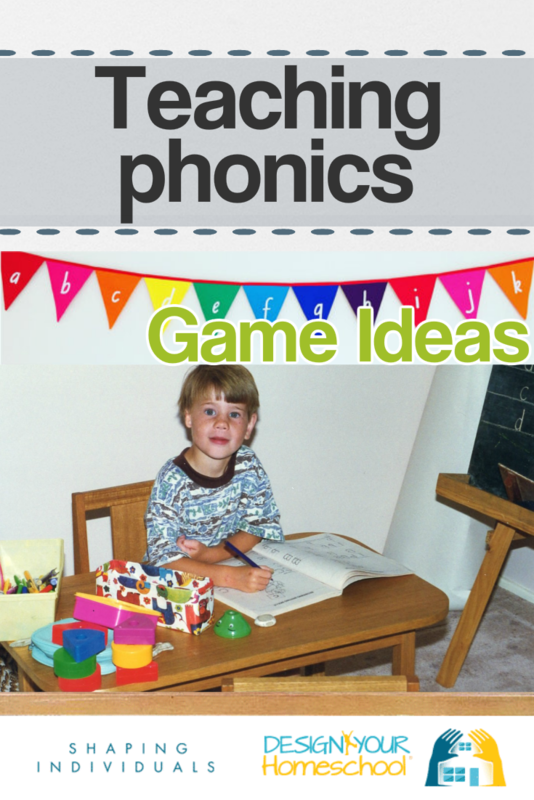 When they're ready - have fun with reading games and begin with a phonics based reading program. 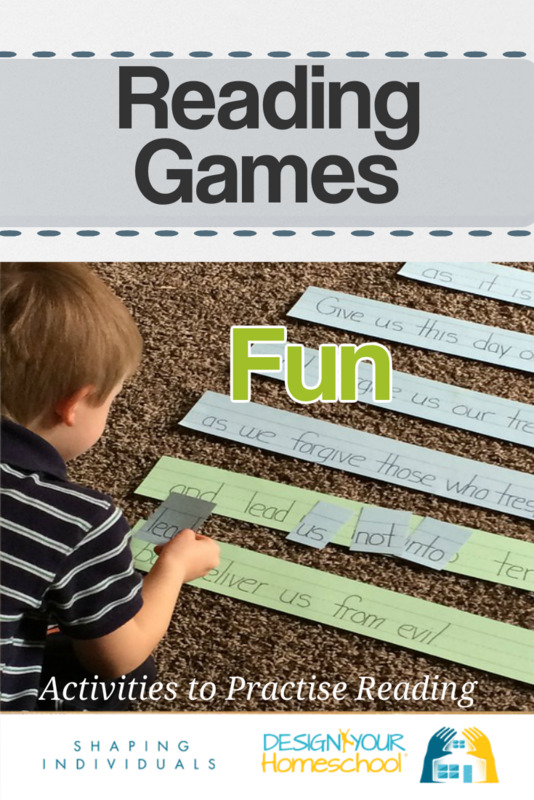 Teaching reading through games is a great way to make the whole process fun at the same time as reviewing important parts of the process (like learning letters/ sounds). SchoolhouseTeachers.com have some wonderful resources for teaching reading and if you're a member, (which is not that expensive when you consider you'll have access to 400 + courses) you can use any or all of them included in your membership. If you have a number of children or if you are thinking of using this online resource for a few of the homeschooling subjects - then you'd be interested to see what they have to offer as far as early reading programs. 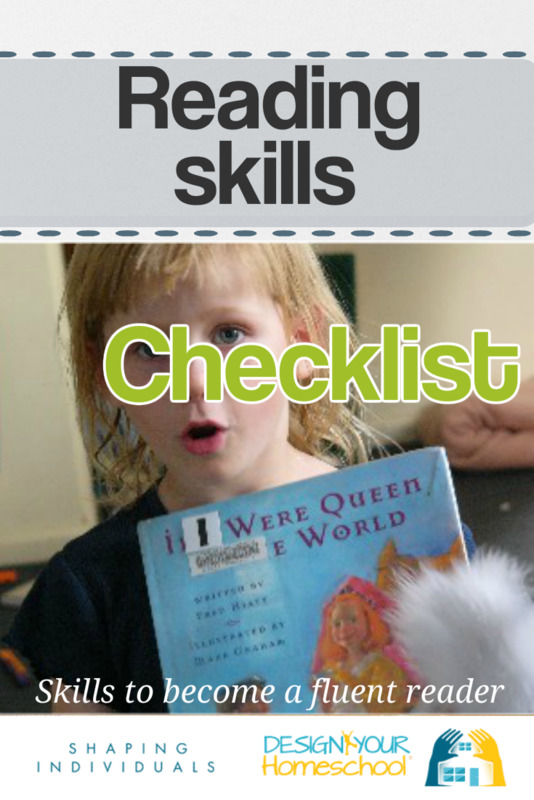 The weekly lessons include printable worksheets and cards and each day there is an activity suggestion. 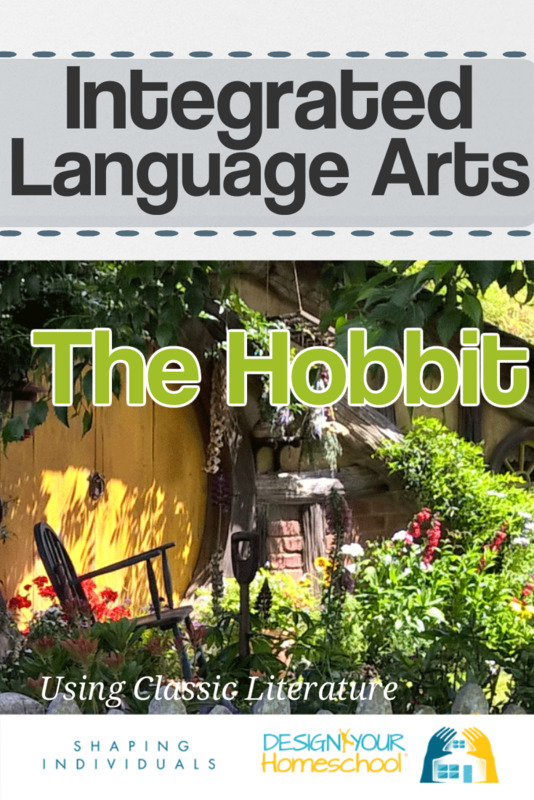 Week 8: What’s a Vowel? Week 24: Sight Words Are Important Too! A phonics based reading program should focus on getting the child to read, putting sounds together, building and reading words. Such programs are Teach Your Child to Read in 100 Easy Lessons; The Spalding approach uses a phonics base in The Writing Road to Reading - which involves writing alongside the teaching of the phonetic sound. This approach has worked for most of my children. However, for some children the physical act of writing was too daunting that writing with the phonics did not seem to be appropriate for them. Watching your children learn to read can be the most rewarding process. Yes, sometimes it is frustrating, but if you step back from the process and think of the world which is being opened up to them in words, it is amazing.- so encourage beginning readers! Over a short period of time (one to two years), your child moves from being a non-reader to a fluent reader growing in maturity and in depth. So, don't get bogged down in the details of the blending 3 letter words - remember you are watching an amazing process happen before your eyes! So, be encouraging! Enjoy your child's success in reading words, sentences and whole books! Mark it on a calendar! Photocopy the covers of all their beginning books and put it in a scrapbook! Video it! Help your child through the bits that are hard, rather than making their struggles burdensome. 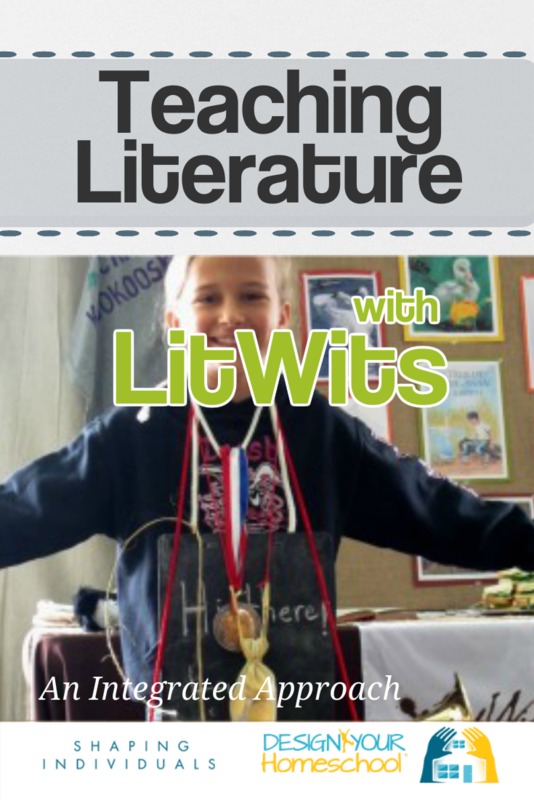 Create a mini-library of excellent literature. For most homeschooling families, this is not difficult to do! There is so much to read, so many books to enjoy! The hardest part is to choose what is best! Here is a list of classic literature you may enjoy. Books are to be treasured! It is lovely to create a family library, but it is also special to begin to build your child's library for him or her to take when they leave home. Birthdays are a great time to do this. Don't forget to write in the book - add the birthday and write a note in the front of the book. Keep it simple. Remember that teaching reading was not always the industry that it is now. Over the years, children have learned to read with no formal homeschooling reading curricula. How would you teach your child to read if you had no curricula? Simply, by teaching letter sounds and showing it to them in a context. In a natural way, reading was learned by reading. Asking questions, discussing the book and asking your child to narrate back to you (tell you what the story/paragraph/chapter ) was about are other ways parents can be involved in teaching reading strategies in a simple, yet effective way. Establish a Reading Tradition In order to make reading a part of your home life, it is great to make special times set aside for reading together. We have always had a few times in our day for reading: after morning tea, I would read aloud to all the children; after lunch: everyone would have their own quiet time in which they would do their own reading (or playing/sleeping when little). We would also have times in the evenings, (when possible), when Dad would read a book; Since Dad has so many evening meetings, it did not always work out, but whenever we would go on holidays, Dad would read books aloud to the family in the tent. A lovely memory for us all! 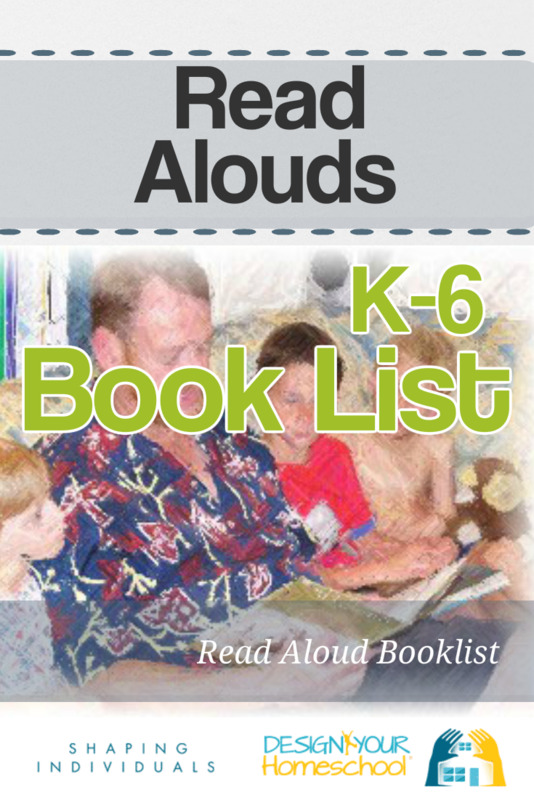 Do you have favourite read alouds? 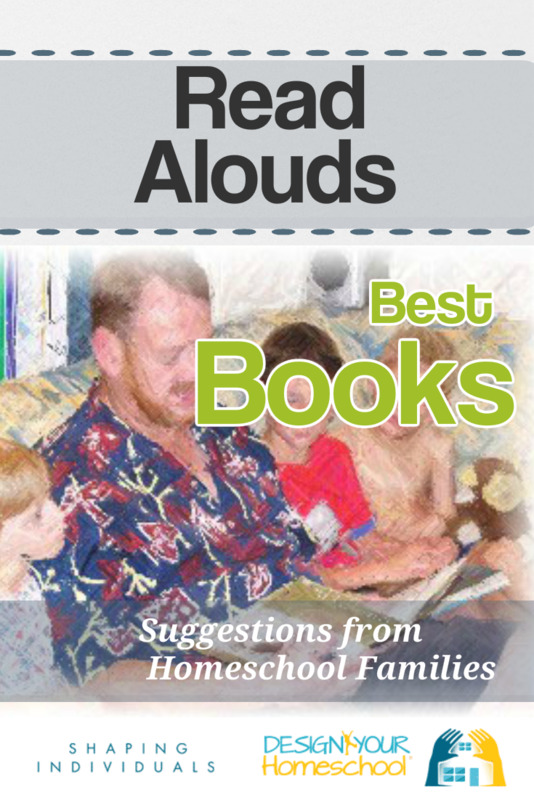 Add them here - and see what other homeschooling families are reading. One of the greatest tools we homeschoolers have would have to be the internet. We are able to find most wanted classics and especially G.A. Henty books available for free online. I have an ebook reader so it is wonderful to download an entire collection and go. My favorite places to find them are at Google Books and manybooks.net. The complete collection of Henty books can be found here: http://manybooks.net/authors/hentyga.html. Two of my children struggled to learn their letters and associate the sound with the symbol. They were frustrated until I taught them the sign language letter along with the written symbol and sound. Adding the sign language engaged another part of the brain and helped bridge the gap between symbol and sound. Both children are reading at levels far above grade level and love reading. Teaching the sign language letters is easy, cost-free, fun, and effective. I LOVE to read (can't remember when I didn't) so you can imagine my dismay that my child was a "reluctant" reader! I tried everything to encourage a love of reading (so many that I won't bore you with even a short list of the seemingly hundreds of things I tried.) Finally, one summer I said, "OK, our focus for the summer is going to be reading - and we're going to HAVE FUN, REALLY, I MEAN IT!!!" At that point, I devoted myself to the FUN aspect of it. I got myself together, made a plan, gathered my materials, and presented it to my children. Yes, it was met with more than a little skepticism (I'm famous for plans that don't come to fruition.) But, somehow (must have been divine intervention) I managed to pull this one off. Here's what I did: I put together a list of prizes for number of books read. Those prizes ranged from gum and Dollar Store items to big LEGO sets (clearance endcaps at Target). I mean my prize box was overflowing with goofy, fun, silly, and educational things (and did I mention that there were some fantastic books in there, sneaky, I know.) There were also things like coupons for ice cream cones (redeemable ANYTIME) and one major trip to a water park. Each prize cost a number of points(one point=one book read) and each point could only be used once. The program was VERY successful! For one thing, they could immediately earn points quickly. For another, I was serious about making it work. I would drop whatever I was doing to go to the library for more books or even to record the books they had just finished. By the end of the summer, both children were bookworms (and enjoyed a fantastic trip to the water park!) It was well worth it - and it was fun! Happy Reading! What has helped your family the most? Tell us your secret! 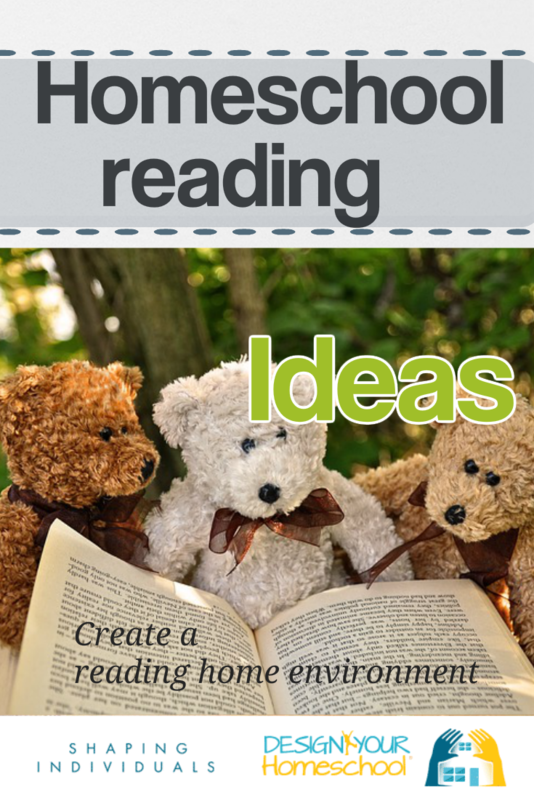 What has been the best and most beneficial reading idea or activity you can pass on to others? Do you have a picture or photo of your activity? Great! Click the button and find it on your computer. Then select it.